As a Junior League of Dallas volunteer, Susybelle Gosslee witnessed gaps in the service system and envisioned a place to meet the unique needs of girls and young women. On December 2, 1987, her vision of helping girls and young women who suffered abuse, neglect, poverty or homelessness was realized when the first girl called Our Friends Place home. Soon thereafter, Our Friends Place recognized that youth aging out of foster care or living in chaotic environments still needed guidance to become fully mature, healthy adults. 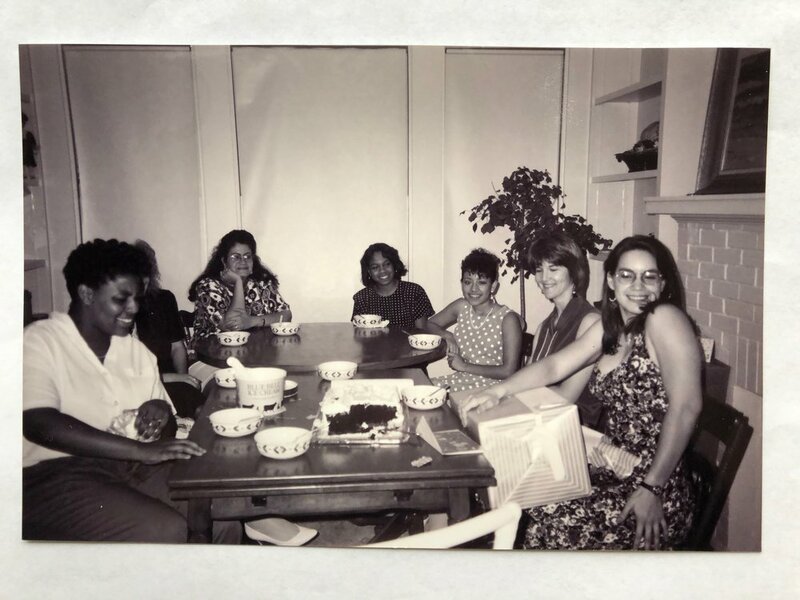 In 1992, Our Friends Place opened our Transitional Living Center (TLC) program, the first of its kind in the North Texas region exclusively for single young women. Today, our TLC program provides homeless young women, poverty-stricken women, girls aging out of foster care, and young women escaping abuse or neglect with supportive homes where they can learn the skills they need for self-sufficiency. Our Friends Place also provides non-residential ways in which we can serve young women through our SOAR program. We understand that empowering young women today breaks the generational cycles of abuse, neglect, poverty and homelessness.